Sony have heralded the KD75XD9405BU as one to look for in 2016 as a leader in innovation and design and at Simply Electricals in Bolton and Rawtenstall, we have to say that we are inclined to agree with that assessment due to the wealth of tech and features that this TV offers. The advent of 4K Ultra High Definition (UHD) and High Dynamic Range (HDR) Colour technology has meant that the bar has had to be reset in terms of high end televisions. This technology, when combined with Sony’s awesome Triluminos displays, produces quite staggeringly good pictures. Pictures that are made even greater by this flagship model’s Direct LED Backlighting hardware, the only model in the series that is upgraded from Edge LED lighting. 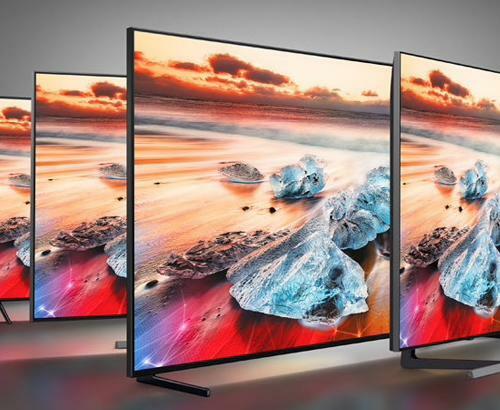 The new levels set by 4K UHD and HDR have prompted the major manufacturers like Sony and Samsung to react and plough time and effort into incorporating these new features into their newest models. This is an absolutely must as there is already movement from major streaming platforms like Netflix and Amazon to provide a raft of titles and content in this enhanced format. As the flagship model in Sony’s range, it of course has one or two extras ‘under the hood’ that the cheaper models don't have. One of these is Full Array Local Dimming (FALD) backlighting that works on a ‘grid’ system to adjust the brightness in any given area of the screen, as opposed to the slightly less effective ‘edge’ backlighting. This is one of the specifications that has led to Sony having high expectations for this model in particular. The driver behind all of these tech advancements is Sony’s ‘hero’ X1 processor that handles the thousands of calculations and adjustments in fractions of a second. An area that will make this TV show is worth, is in fast-moving scenes thanks to MotionFlow X1200 (an upgrade on the XD9305, which sports MotionFlow X1000) that cleverly fills in frames to make pictures seamlessly smooth, even in breakneck car chase scenes. 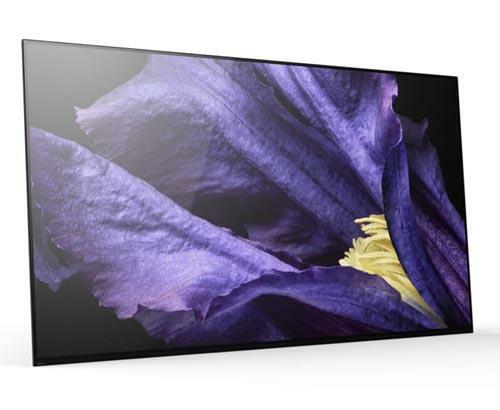 With a screen size of 75”, you would be forgiven for thinking that this may be one of Sony’s less slim TVs, but nothing could be further from the truth. As with the XD9305, it boasts an incredibly slimline screen that belies the amount of tech within. 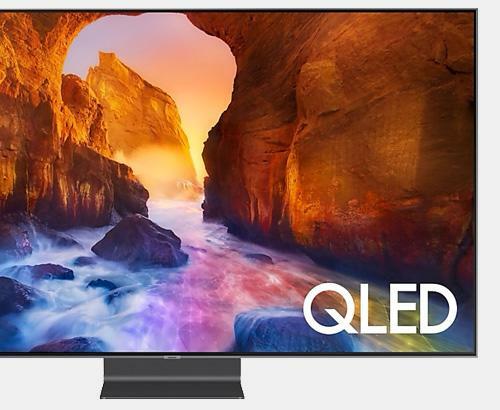 All in all, this TV may come at a premium price, but you will certainly know you’ve invested wisely when your new XD9405 is sitting in your living room, providing you with mesmerising and captivating viewing pleasure. This particular unit should hit our shelves some time in March or April, so watch this space! For more information on the Sony KD-75XD9405BU or anything else home entertainment related, come and see one of our friendly staff. Seeing is believing, so come along anytime and see and start believing!